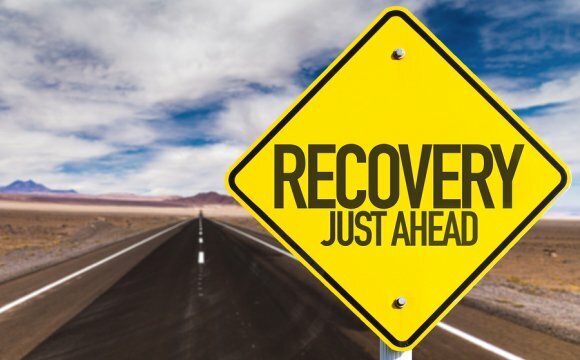 If you suspect you might have a problem with drug dependence in Port St. Lucie, you can find the help you need at an outpatient drug detox facility. An addiction recovery physician can help you ease the symptoms of withdrawal by prescribing Suboxone. Suboxone treatment is often used along with cognitive behavioral therapy, support groups, and other addiction recovery programs. Suboxone is an FDA-approved prescription medication that contains two medications. Buprenorphine hydrochloride is the primary active ingredient. It works by attaching to the opioid receptors in the brain. This reduces withdrawal symptoms and lessens the intense drug cravings that users may experience while going through drug detox. The second medication in Suboxone is naloxone. Naloxone is included to prevent users from abusing Suboxone. With the presence of naloxone, users are likely to experience withdrawal effects if they attempt to use the medication in a manner other than prescribed. 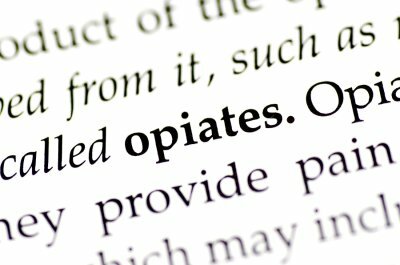 Suboxone treatment is safe and effective for many people who are struggling with addictions to opioids. However, it’s important for patients to fully disclose their medical history to the prescribing physician. This medication is not recommended for use by patients who have severe liver problems. It should also not be used in patients who have previously demonstrated a severe reaction, such as anaphylactic shock, to either of the ingredients. How Should Suboxone be Taken? Suboxone is available in a sublingual film. This means that, unlike many other drugs, it should not be swallowed. Instead, patients will place the appropriate dosage under the tongue until the film fully dissolves. Initially, patients are likely to require a higher dosage. After the initial detox, the physician may gradually lower a patient’s dosage until he or she no longer needs the drug to remain sober. Many patients have undergone Suboxone treatment and have successfully overcome their addictions without adverse complications. However, it’s important for patients to understand that every medication has the potential to cause mild to severe side effects. Suboxone may interact with other medications. For example, patients who are prescribed benzodiazepines should be aware that taking these drugs along with Suboxone may result in breathing problems. Additionally, patients should not stop Suboxone treatment abruptly without consulting their physicians, since doing so can result in withdrawal symptoms.